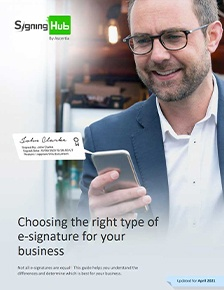 The benefits of e-signatures for businesses are well documented and we regularly discuss how signing multiple documents with a single click saves significant time, cost and effort, however these benefits are particularly valuable when verifying invoice content. In this context, bulk signing is a powerful capability. It removes the necessity to open and approve numerous documents individually and protects invoices from unauthorised changes – for example, adding an extra zero to an invoice that would be difficult to contest in court. But what specifically is the VAT Directive? When introduced in 2006, the EU VAT Directive had one main objective – harmonise VAT law within the EU and regulate accounting, accounts payable and account receivable functions within businesses and commerce. Basically, the directive provides clear guidance on what must be included in invoices. It specifies what proof is required to allow the deduction of VAT in whichever EU country the transaction has occurred. 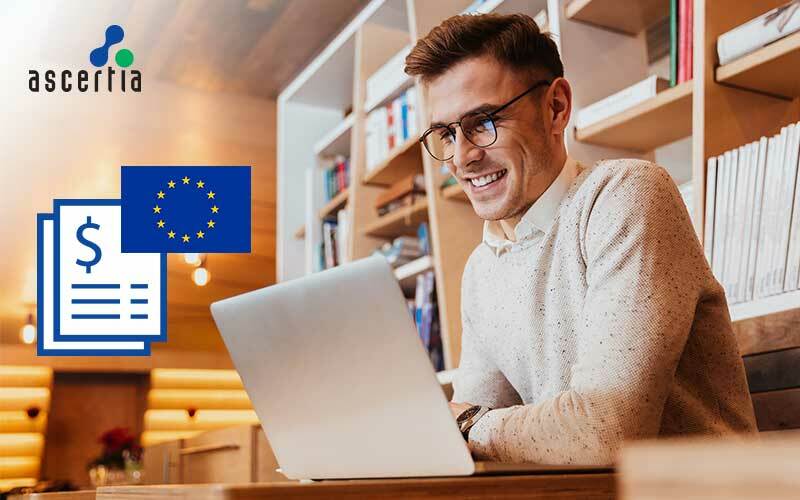 The directive also states key conditions – an electronic invoice’s equivalence to paper, the fact businesses are free to issue electronic invoices to acceptance by the recipient, and other conditions relating to the storage of invoices. How does this relate to e-signatures? Well, the other key requirement of the directive is that the origin and the integrity of any invoice content must be guaranteed and authenticated. This can be done with our ADSS Signing Server with Auto File Processor. This simple ‘watched folder’ option provides an audit trail of document approval and enables the bulk signing of many invoices at once with a corporate stamp or seal. Furthermore, there is also a long list of information that must be included in a Full VAT Invoice and Simplified Invoice for a company to have the right to deduct VAT. These details can be verified using electronic signatures on a case-by-case basis or using the bulk signing solution mentioned above. Essentially, solutions such as our specialist e-Invoicing services simplify this entire process through automated workflows. ensuring that regardless of where in the EU you are trading, you can be certain of compliance, reduce costs, accelerate the delivery of verified invoices simultaneously and ensure the integrity of your invoices at all times.